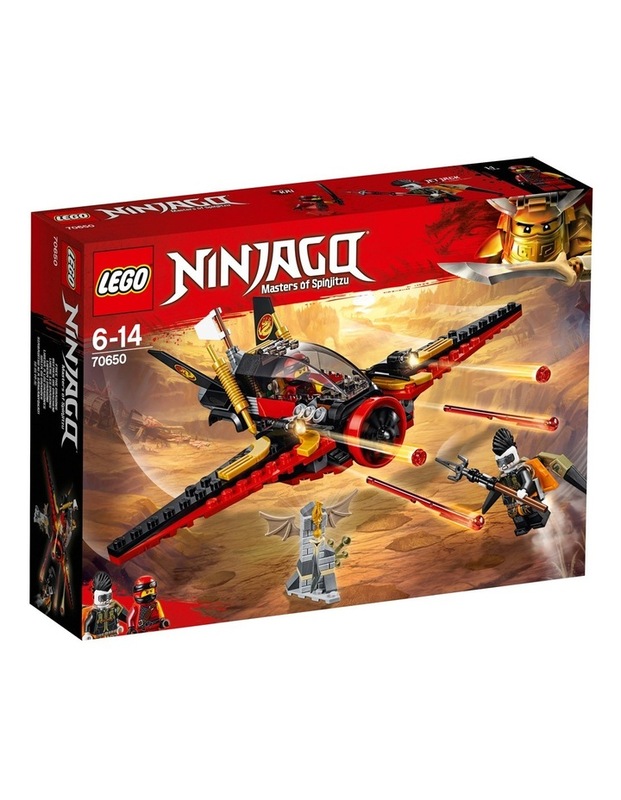 Ninjago Destiny's Wing. 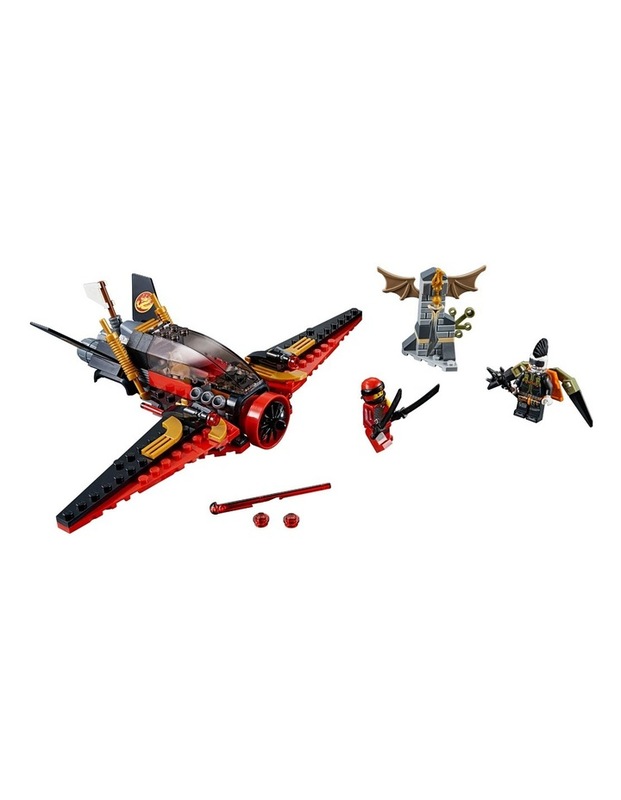 Build LEGO NINJAGO 70650 Destiny's Wing from the ruins of Destiny's Bounty and launch into the sky with Kai! Speed above the desert and fire this awesome plane's stud shooters and spring-loaded shooters. 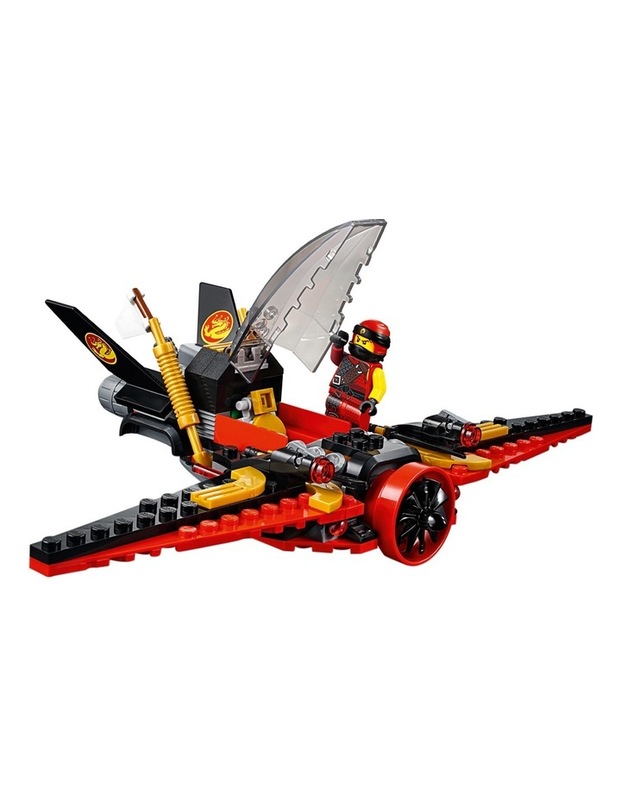 Beware of Jet Jack flying into attack with her jetpack and spear. Fend her off with Kai's katanas and grab that precious Dragonbone Blade! 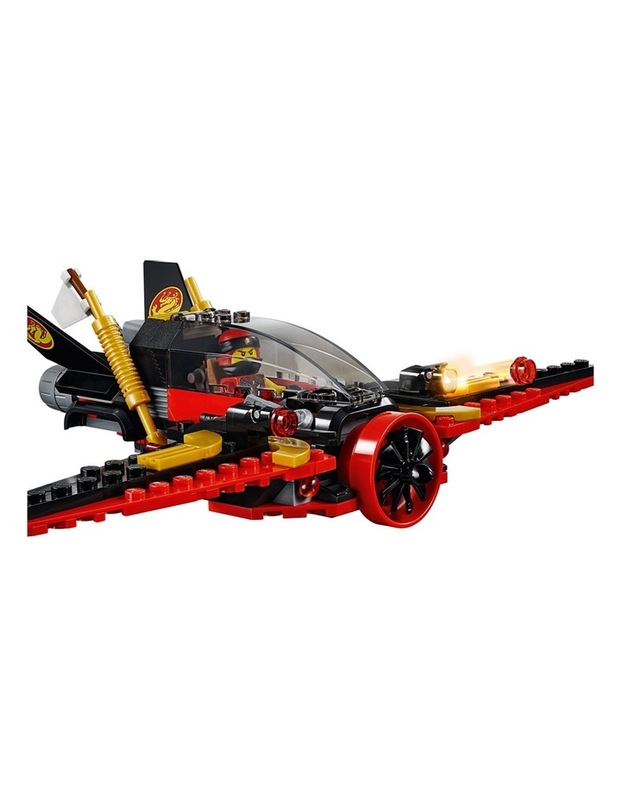 Age: 6-14; 181 Pieces. Style No. 70650.